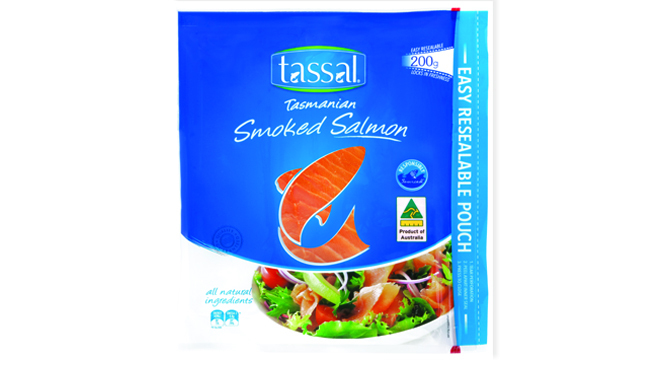 Tassal is made from superb Atlantic salmon, grown in the pristine waters of Tasmania. Once harvested, the salmon is gently smoked using traditional methods to produce a smooth delicate smoked flavour balanced with the richness of the Atlantic salmon species. The salmon is then carefully sliced and vacuum sealed for freshness.